ISLAMABAD: The ‘competence’ of the newly-appointed chief executive officer (CEO) of the District Education Authority (DEA) could be judged by the fact that he approved a date sheet of the class first to the matriculation, fixing the papers during the Eid holidays. 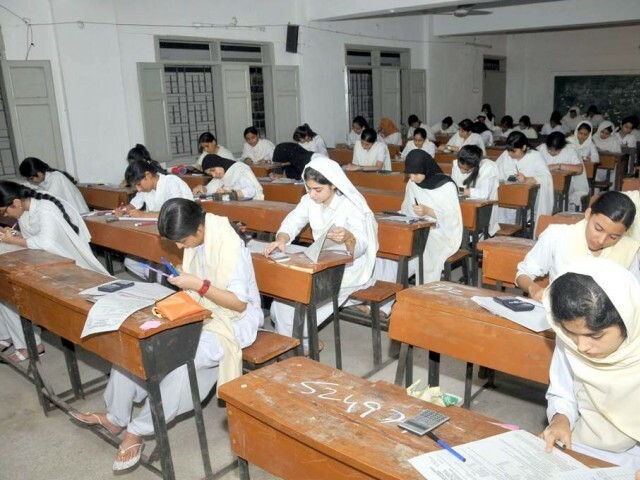 When people would be celebrating the Eidul Azha, the students of the primary and high schools in Rawalpindi would be busy in giving their exam, as the DEA issued a date sheet for the first term examination, which started from August 11 and the last paper would be held on August 22. Interestingly, the authority did not notice its mistake despite the fact that the Central Ruet-e-Hilal Committee on Sunday announced the Eidul Azha would be observed on August 22. When Pakistan Today contacted, CEO Riaz Ahmad Sohee accepted the official mistake and promised to reschedule the exam. Since it was internal exam, he said he would reschedule the date and the papers would be postponed and be conducted after Eid holidays. According to the date sheet, the internal exam i.e., from first class to the matriculation has already started from August 11 and the last paper would be held on August 22 that’s the Eid day. The teachers expressed shock over the development and said that the move speaks volume of incompetence and ineptness of the education authority. The officials were directed that strict action would be proceeded against non-compliance. 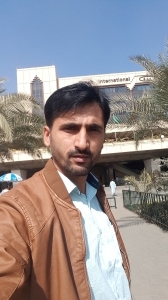 Talking to Pakistan Today, Punjab Teacher Union Rawalpindi President Shahid Mubarik voiced concern over the development and said that how such people would change the education system who could approve such a date sheet. He said that since the committed such mistakes, which is very embarrassing news for the department.